WITH more than half of Queensland drought declared, RACQ Foundation is urging the state's community groups to apply for recovery funding. Local community groups impacted by the drought in need of a helping hand are encouraged to apply for grants before applications close on September 12. 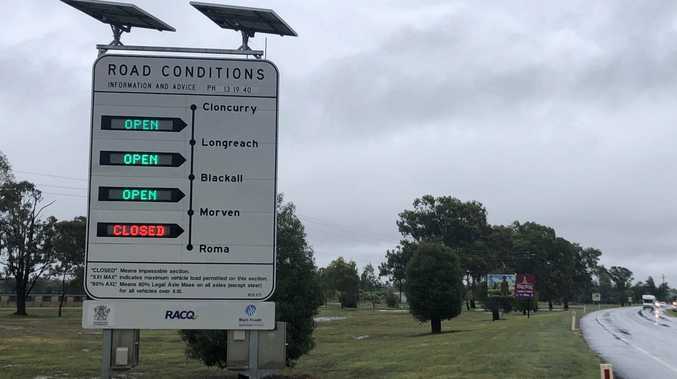 RACQ Foundation spokeswoman Kirsty Clinton said local groups supporting drought efforts could apply for funding of up to $50,000, or up to $200,000 in exceptional circumstances. "As resilient as Queenslanders are, after a natural disaster locals often need a helping hand,” Ms Clinton said. Ms Clinton encouraged Queenslanders to spread the word amongst communities about the current funding round. "Funding can be used to get groups back up and running at full capacity, benefiting the local community and providing a much-needed morale boost,” she said. Created in 2011 following a series of natural disasters, the Foundation has distributed more than $7.65 million to 193 drought, flood and cyclone impacted community organisations throughout Queensland. Ms Clinton said last year grants were awarded to 20 groups, including BMX clubs, kindergartens, surf lifesaving clubs and agricultural associations. "These grants were spread across Queensland - from drought-affected Miles, through to cyclone-ravaged Sarina,” Ms Clinton said. Five drought relief projects were assisted by the foundation in the last financial year. Rotary International received $50,000 in funding towards their drought relief voucher programs for famers in the communities of Chinchilla, Dalby, St George, Roma and Mitchell. The Drought Angels group also was funded $50,000 to support their program providing prepaid cards to regional families under financial stress. 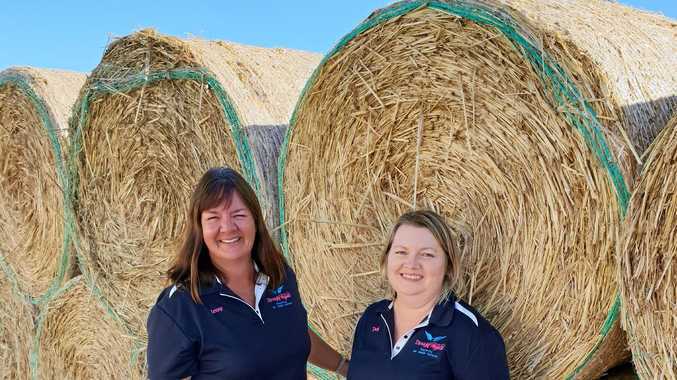 Another group in the region to receive funding, was the Murilla Community Centre who held a mental health and wellbeing day for rural women impacted by drought in Miles and surrounding areas. Community groups can apply for funding here.